Join us for Basic Electricity #12 on Friday, 27th June. 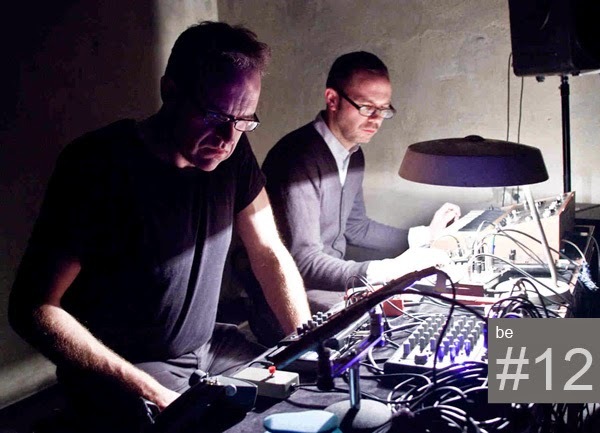 Derek Shirley and Burkhard Beins trade their acoustic instruments for live electronics and analogue synthesizers when they perform as DNB. Playing solo, Alexander Rishaug explores tones and textures through the use of electronics and analogue synths. Look forward to seeing you!